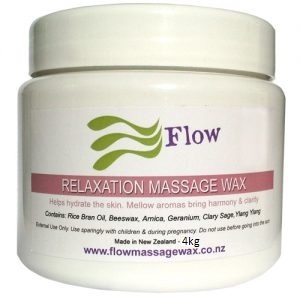 Hemp Massage Wax may benefit the skin, muscles and mind when combined in massage or body therapy. The oil is full of healthy beneficial elements. Rejuvenates skin: and may create a more youthful glow. Provides-long lasting moisture: continued use over time may help your skin’s ability to retain moisture. Balances Oily Skin: The oil won’t clog pores and is often used as ideal moisturizer for oily skin. Skin calming: The oil is naturally calming and moisturizing. Inflammation can be directly linked with acute pain, particularly in joints and muscles. 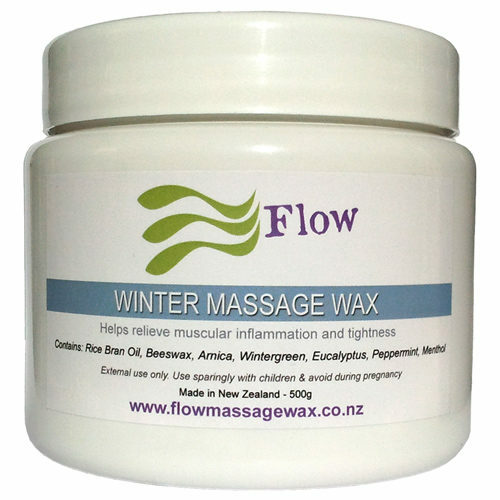 The oil may have a natural anti-inflammatory effect helping to reduce inflammation and relieve discomfort. The qualities found in the oil maybe able to help reduce chronic pain. This oil could be of great benefit to your massage clients. 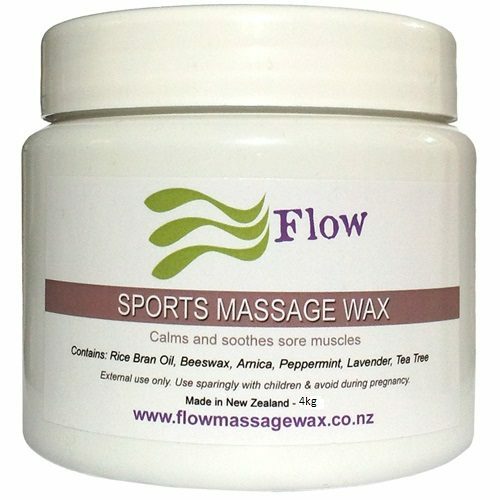 The oil may also increase blood flow throughout the body and soothe muscle tension. Hemp oil is a dark green to clear light green oil that is cold pressed from seed. 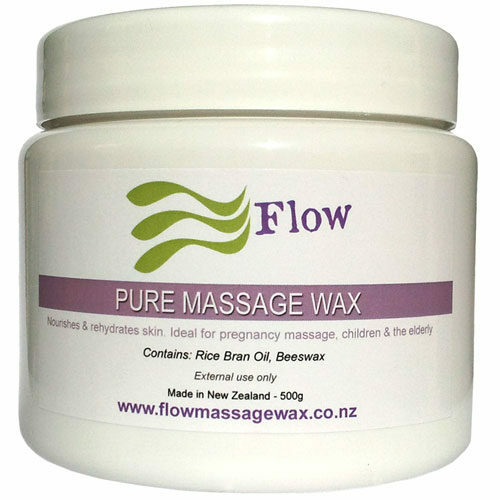 The oil that I use to make Hemp Massage Wax is certified organic oil. The oil has a long history of use and it is a popular multi-purpose natural remedy used throughout the world. It contains virtually no (THC), which is the psychoactive effect found in cannabis. The confusion comes from the fact that hemp is a variety of Cannabis Sativa, yes, the same type of plant where CBD comes from. However, the strain used for hemp seed oil production is different from those used in producing CBD oils. Hemp seed has a very low content of cannabinoids, and the processing of the oil further lowers it, if not removes it, from the commercial yield. Primarily, the oil is incorporated in a diet because of its nutritional value. It contains very little to no THC or CBD and the oil is rather specifically extracted for its healthy fatty acid profile. 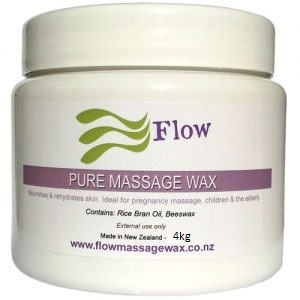 We are working on our new massage wax blend right now and will bring it to our store soon.